Deep soil, strong opponents, enough power in the final match? Which challenges do you face to score? 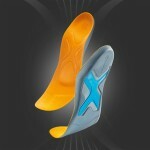 Relieve knee and ankle joints & play free of discomfort. Even strong athletes in perfect condition are not beyond experiencing joint pain from time to time – especially during weeks with three matches in a short sequence. But active people and sports enthusiasts can reduce the risk of joint problems: the key is to support joints and stimulate muscles. 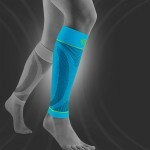 Bauerfeind Sports Support Line athletic braces help provide optimal support for the most susceptible parts of the body. And even if you have a minor, pre-existing complaint, you needn’t sacrifice freedom of movement. 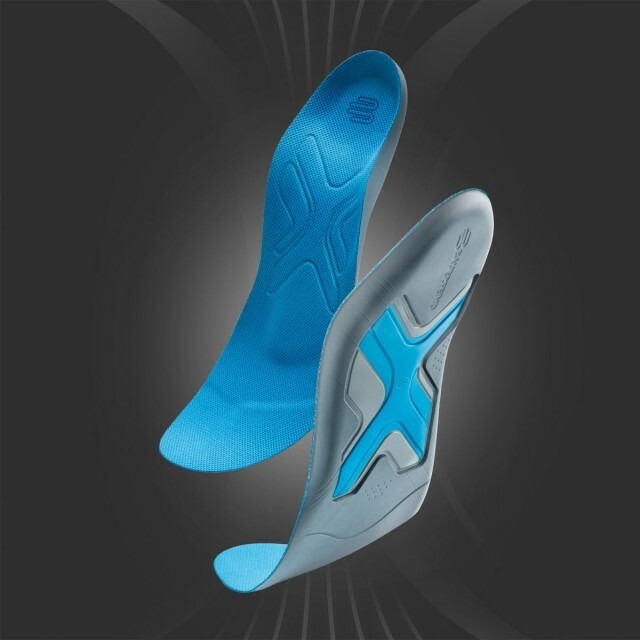 Strong joint protection is important so that you can get the best performance on the pitch and train effortlessly. 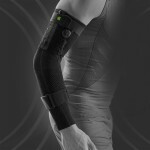 The effective products of the Bauerfeind Sports Supports Line help to relieve your joints, during the match and beyond. 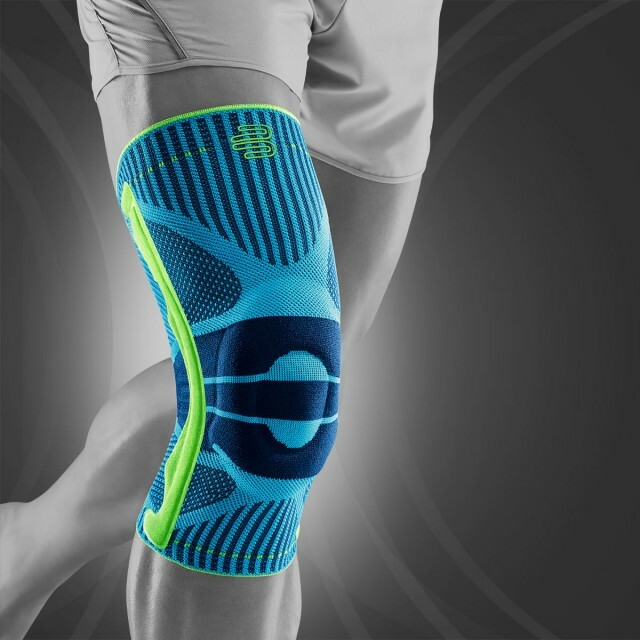 Targeted pressure also improves movement control in the knees. 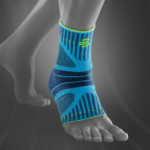 At the same time, the durable braces massage the ligaments, tendons, muscles and connective tissue engaged in each of your movements. You’ll feel the relief effect quickly, especially during grueling football matches, because intense depth perception sends you direct feedback. 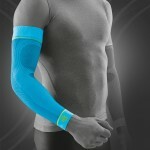 This, in turn, counteracts against stress and prevents injuries due to fast, jerky movements and fatigue. Pain associated with overloads will fade faster. Achieve victory with guaranteed support at peak loads! When you play, you are striving for more every day: becoming faster, stronger, and (scoring) better. 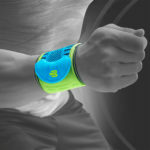 You love football and want to achieve your best performance whenever you’re on the pitch. The good news is: we can help you achieve this! 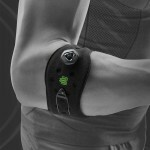 Activate your muscles with the right sports aids for better performance and endurance. 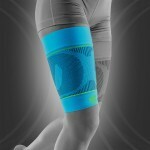 Sports sleeves and stockings with medical compression support circulation and promote the transport of oxygen. Your muscles warm up quicker and stay strong. You’re already exercising your leg muscles more intensively during your training and, thanks to improved blood flow, you are also helping to prevent muscle soreness and cramping. 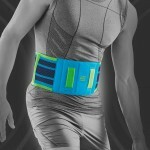 You are giving your body the best support for better performance and improved endurance. Strong opponents, extra time, or deep soil: what challenges will you face today? 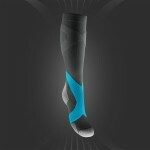 Train longer and harder and increase your performance by gearing up with the Bauerfeind Sports Compression Line. 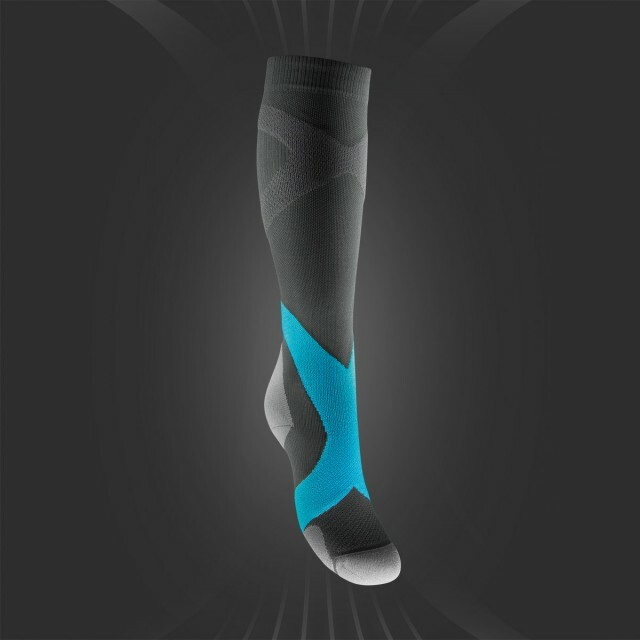 The Sports Compression Socks Ball & Racket and Compression Sleeves were developed especially for endurance sports and promote a faster regeneration of your muscles. This allows more vitality after long trainings and football matches. Wearing compression products before – and even after – trainings and matches helps you recover faster due to their perceivable medical compression and better blood circulation. Professional footballers have known the benefits of compression therapy for years and wear compression products before and directly after their football trainings/matches. Playing well after an exhausting day, intensifying training, or having more energy reserves in the final – whatever your next challenge is going to be,… just go for it! The Bauerfeind Sports Compression Line has been developed for endurance sports as well as for other activities and significantly promotes muscle regeneration. 4. More stability for your ankle: Better control and less risk of twisting! No matter if deep soil after hours of rain or a dried up pitch after days of sun and heat: the risk of twisting your ankles in football is probably the highest among all sports. When it happens that often means bad, long-lasting injuries such as damages to your joints and joint capsules or ligament ruptures. 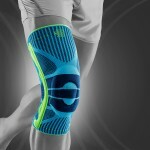 The result can be months of injury lay-off – meaning a very long, arduous way back into the football team. 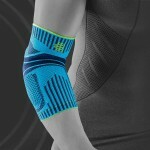 Protect your joints, tendons, and ligaments from injuries and overloads and completely focus on your next opponent. The Bauerfeind Sports Support Line includes athletic braces that control your ankle and knee movements during sprints and under harsh conditions – with no reduction in freedom of movement. The anatomically-shaped knit fabric is lightweight, and the fine material consists of a feather-light mesh. The braces span your body like a second skin. 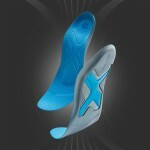 At each step, the braces massage the respective body area with integrated pads. You will maximise stability and increase self-confidence while being on the pitch. 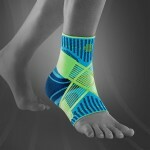 Support your ankles, go for longer and reach out for the victory!